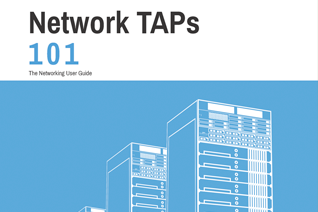 Network TAPs provide the best and easiest way to see network traffic going over the network. 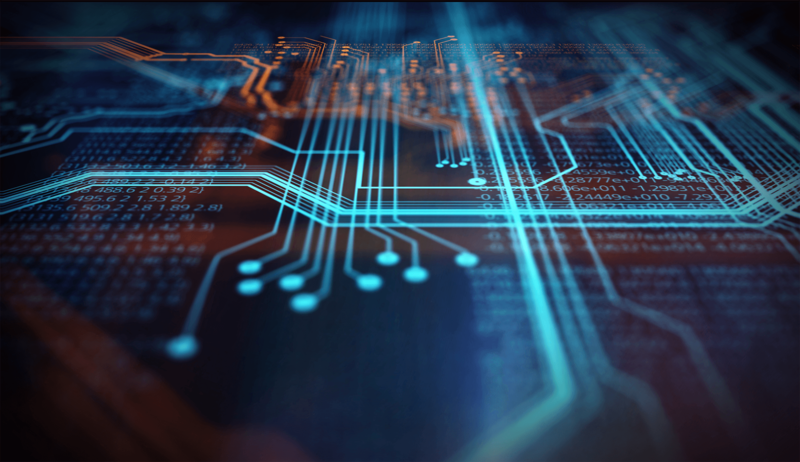 Simply plugging the tap into the physical cables between two networked devices will capture each packet sent across that wire. 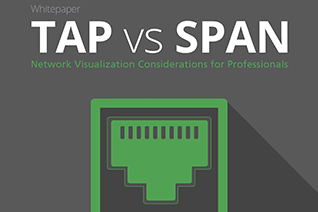 By strategically placing taps across key points in the network, administrators gain full network visibility. But what happens inside of a virtual environment? 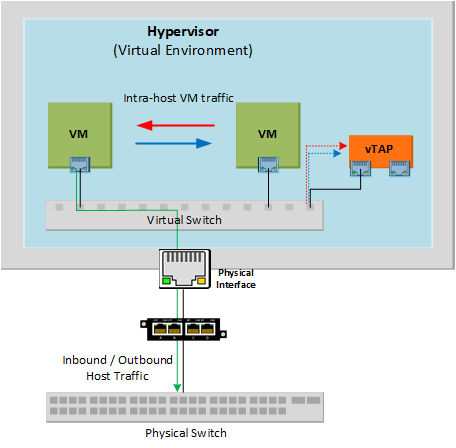 Traffic between virtual machines inside of a host never have to leave the host. Since this traffic doesn’t travel across a physical network connection, it won’t be captured by a Network TAP. 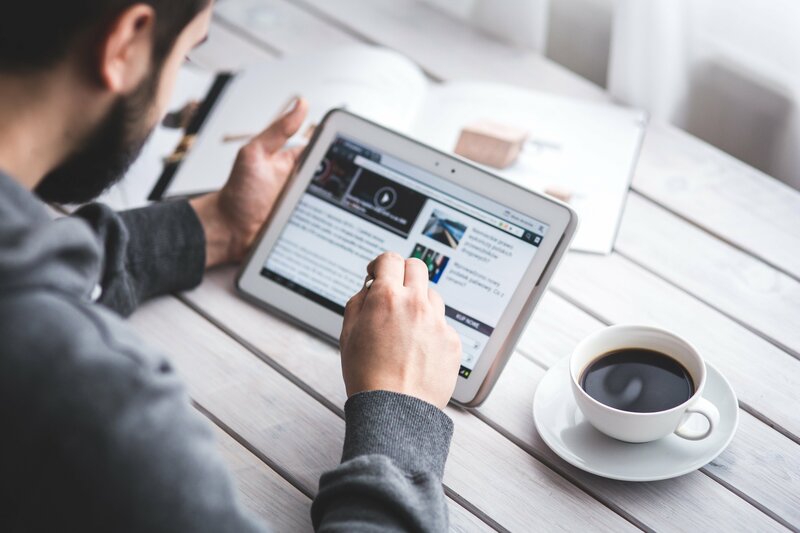 The TAP will only catch traffic that connects a virtual machine to a resource outside the host. 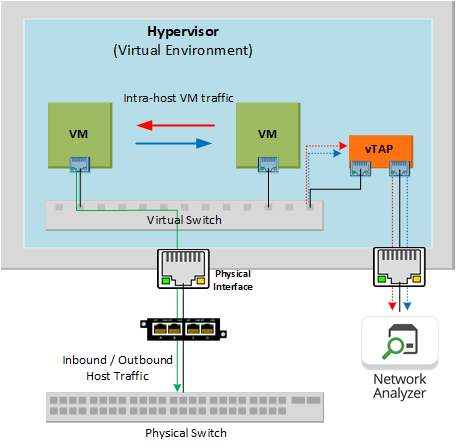 This creates a visibility blackhole to all east-west traffic between virtual machines. 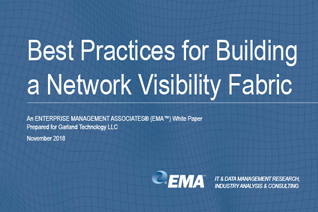 Visibility into a virtual network can be obtained with a Virtual TAP. 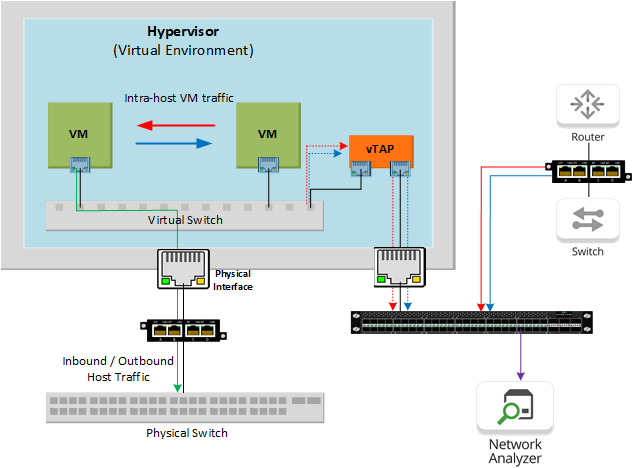 Adding a virtual TAP into a host can capture the east-west communications between virtual machines. 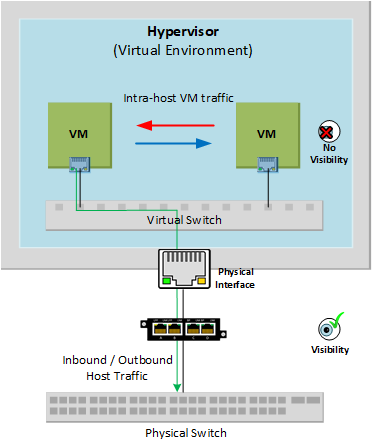 The virtual TAP can then direct this captured traffic out of a physical interface on the host, allowing the tapped virtual traffic to be sent to a physical tool. 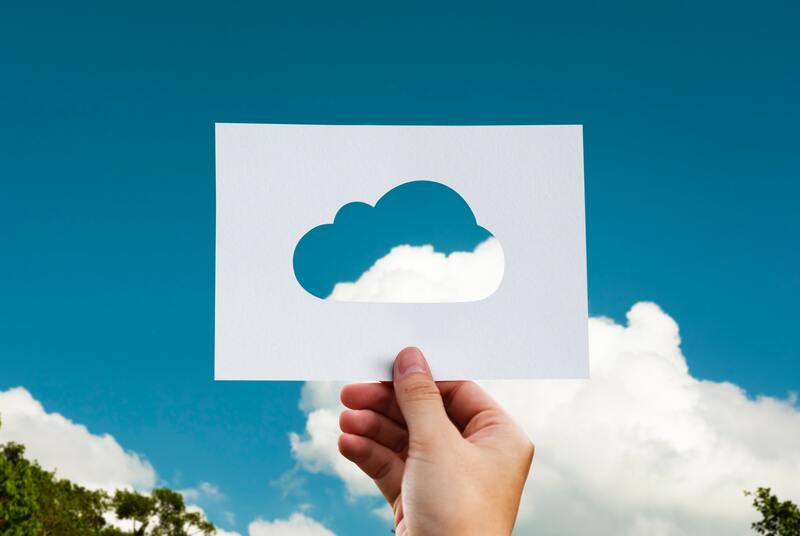 When sending the tapped traffic to aggregation appliance, both virtual traffic and monitor links from physically tapped cables can be combined. 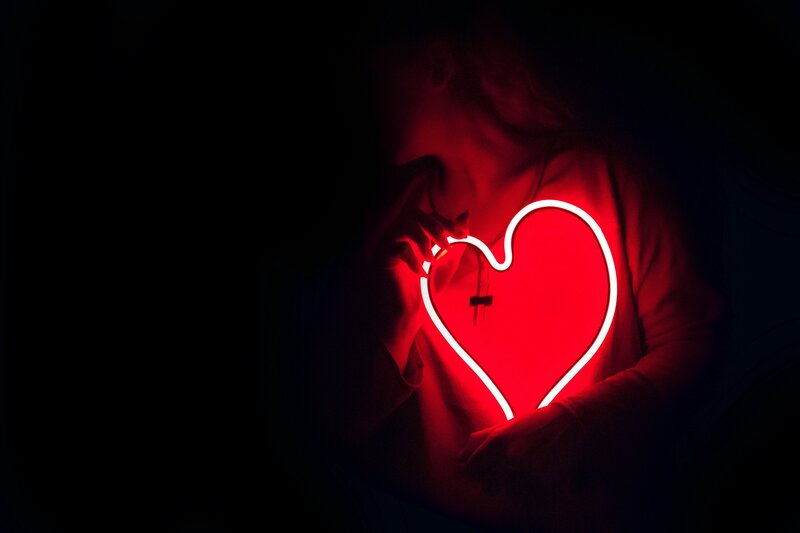 This combined traffic offers full visibility into the entire network that can be sent to both network and security monitoring tools.